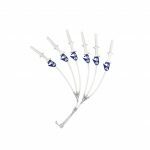 Pooling Harness Sets from Charter Medical - MED Alliance Group, Inc. 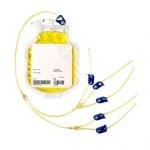 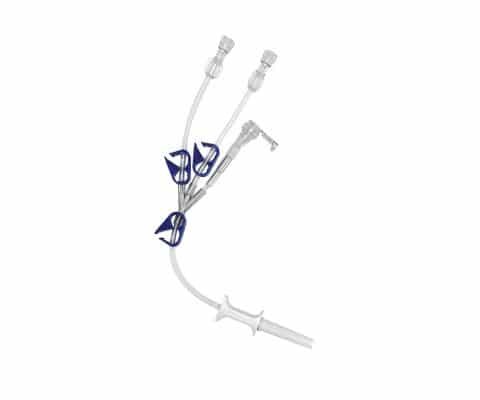 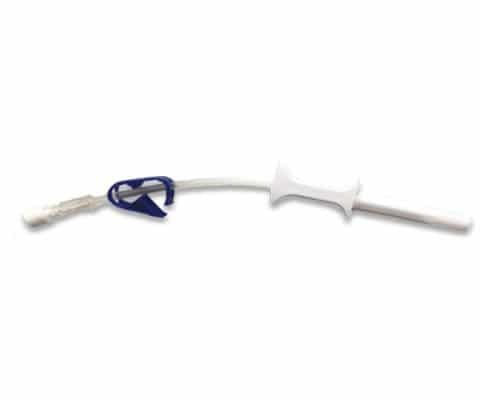 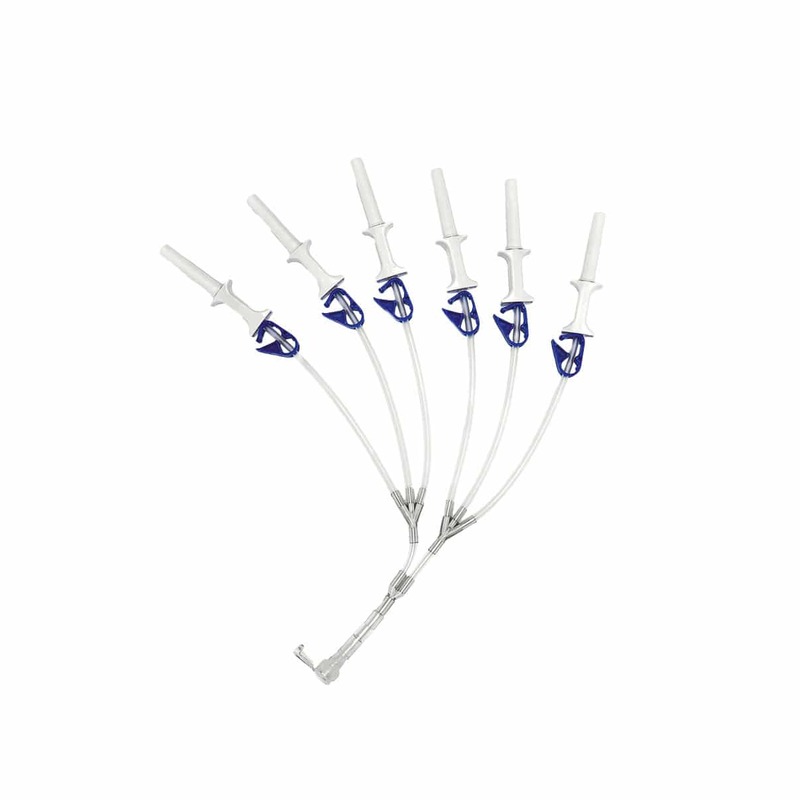 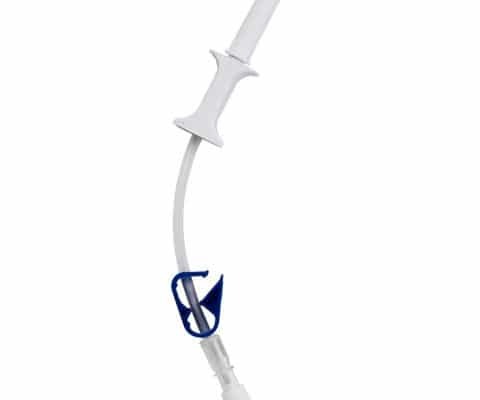 The Pooling Harness Sets from Charter Medical are designed for the pooling of blood and blood components. 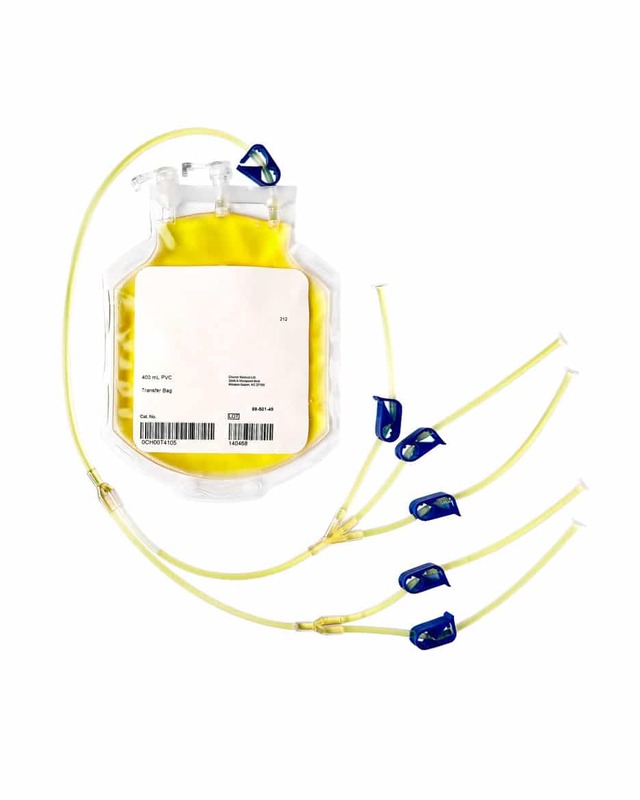 The three most common uses for these sets are for pooling plasma for therapeutic apheresis, pooling whole blood platelets or cryoprecipitate, and pooling any blood component into a transfer bag. 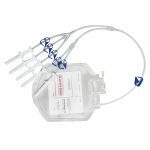 For more information about the Charter Medical Pooling Harness Sets, contact your local MED Alliance Sales Representative, call 888-891-1200, or email us.